Ross is a carpenter and fitter. 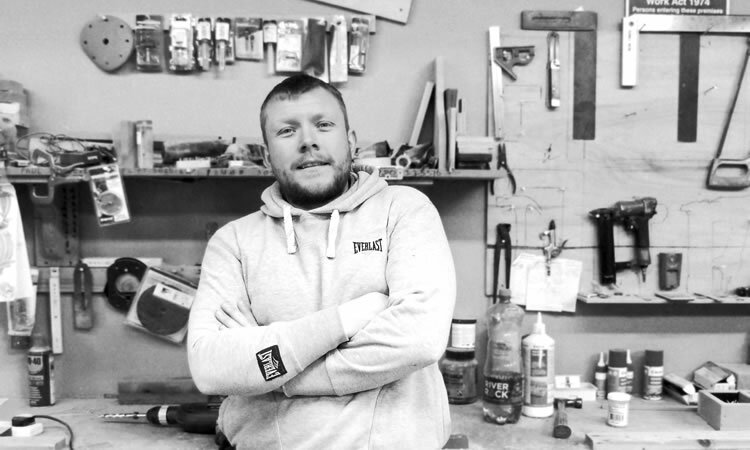 He works in the timber workshop to transform hand drawn designs into handmade kitchens. Ross is a problem solver and creative thinker- if you want something made, however impossible it may seem, Ross can make it. He’s like Rain Man, but for kitchens.